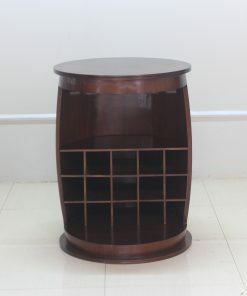 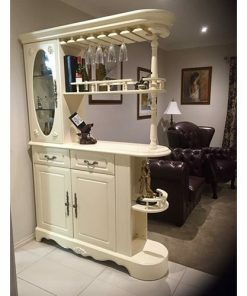 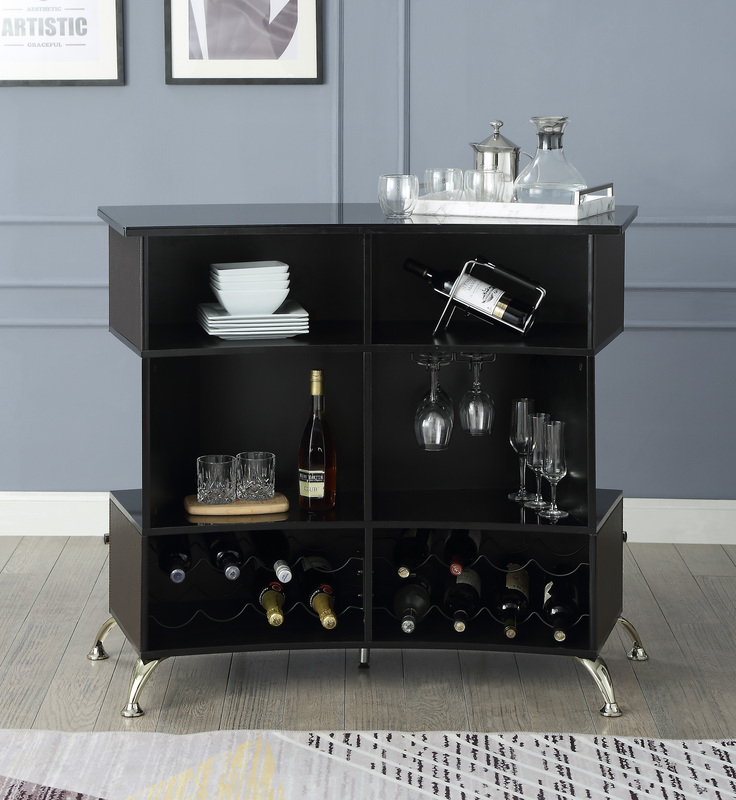 This modern bar table and wine cabinet is the perfect for any dining or living area. 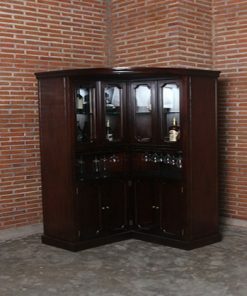 The sleek and upscale design features multiple shelves, clean lines, durable frames. 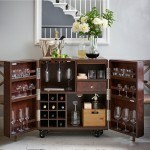 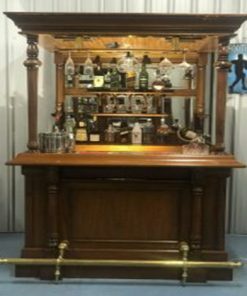 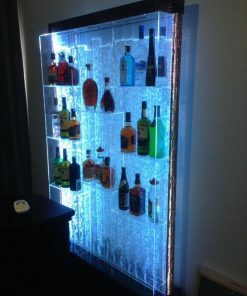 This bar cabinet is great for serving all of your favorite drinks. 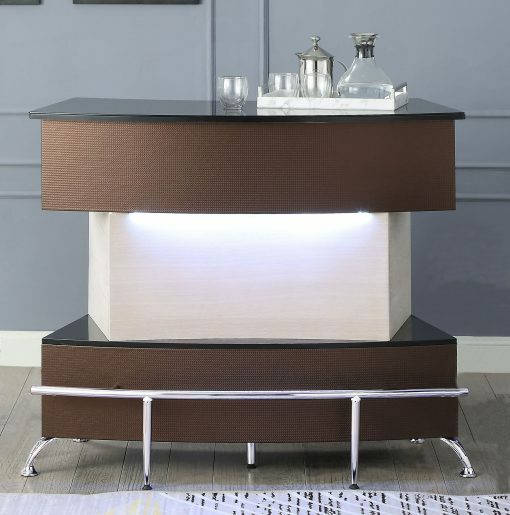 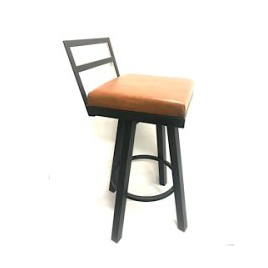 Modern style bar unit available in Black, brown & Champagne Chrome and Gold.This modern bar table and wine cabinet is the perfect for any dining or living area. 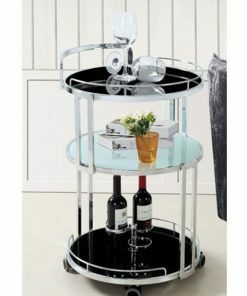 The sleek and upscale design features multiple shelves, clean lines, durable frames with Wine rack, Glass Hanger and led light.